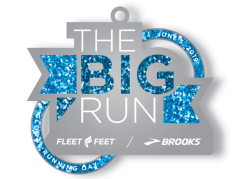 On Wednesday, June 5th, 2019, Fleet Feet locations nationwide will hold a local 5K race. All results will funnel up into a national leaderboard to determine: who is the fastest runner in the country? But speed isn't the only thing that counts. We want to see the whole community participate because, seriously, running together rocks. 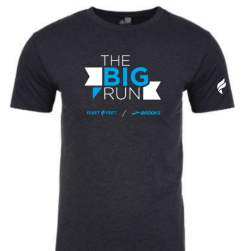 Register Before The Race Sells Out! 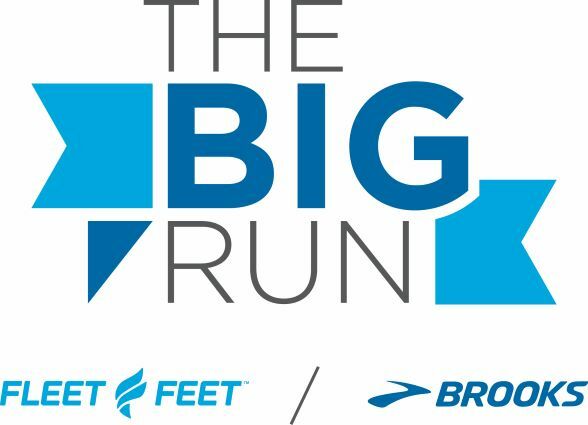 The Big Run will take place on Wednesday, June 5th at 7:00pm at Riverfront Park in North Charleston. Event proceeds will go to the East Cooper Community Outreach. Founded as an emergency relief effort in 1989 after the devastation from Hurricane Hugo, East Cooper Community Outreach (ECCO) has since grown into a permanent resource for the community in need with three main program areas: Basic Needs, Health Services and Empowerment. BEER- Finish the race and enjoy a cold one from our friends at Tradesman Brewing. BURGERS- Graze will be serving up their amazing burgers. 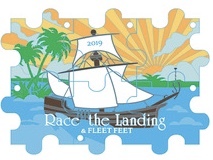 Race Day Goodies: Cool Medal and Shirt!